Join the Cyclones on August 1st as we pay tribute to the men and women of our armed forces who have served our country in the battle to keep us free and safe on Salute to Veterans night at the ballpark. 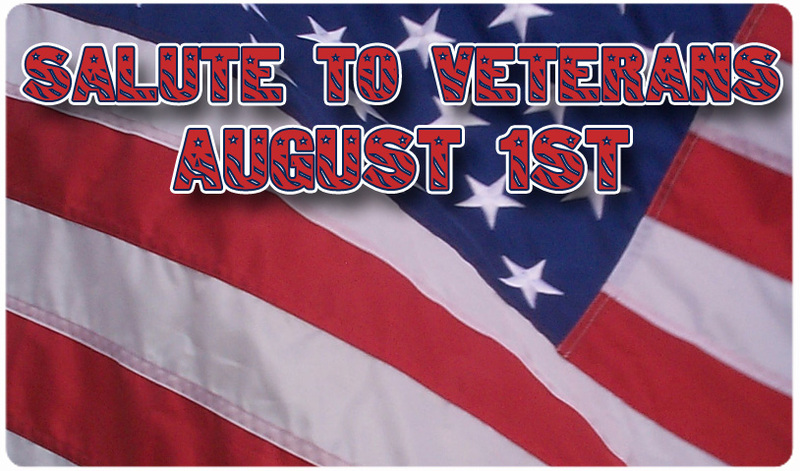 In honor of Veterans Appreciation Night on August 1st we are giving away 100 pairs of tickets to those who have served our country courtesy of our friends at Carvel, Forest Electric, Manhattan Beer and Fortress Investments. 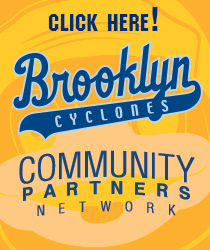 Just show proof of service at the MCU Park box office to receive a pair of bleacher seats. In addition, the first 3,000 fans in attendance will receive a Cyclones Salute to Veterans T-Shirt courtesy of CUNY. To purchase your tickets for what is sure to be a memorable night at the ballpark CLICK HERE.